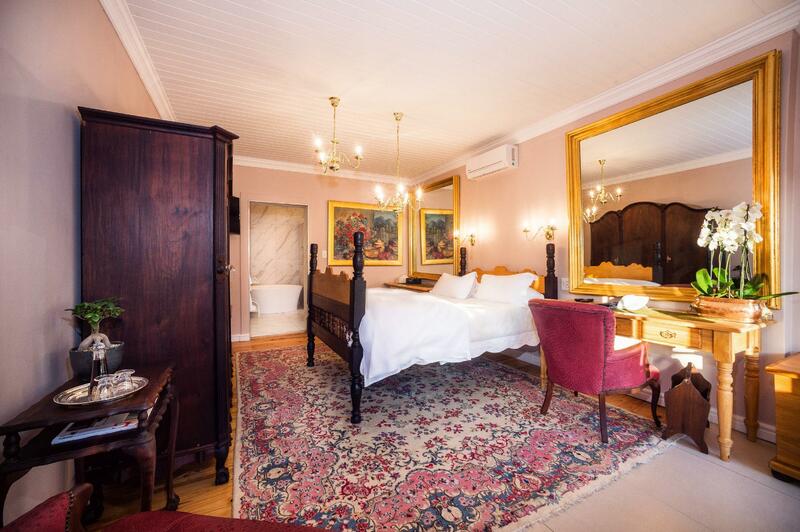 ﻿ Batavia Boutique Hotel Stellenbosch. JIMAT di Agoda.com! Ada soalan mengenai Batavia Boutique Hotel? 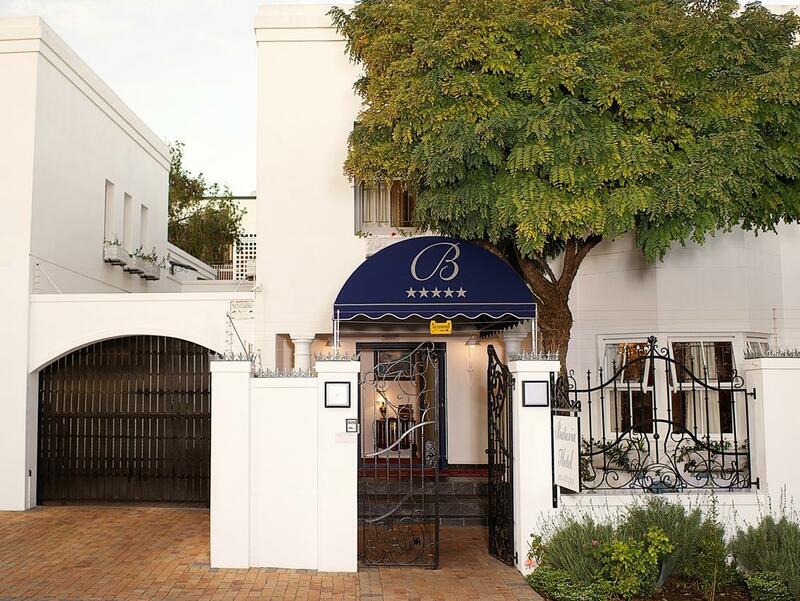 Sesuai untuk berehat dan bersantai, Batavia Boutique Hotel terletak di area Stellenbosch Utama di Stellenbosch. Dari sini, tetamu boleh menikmati semua kemudahan yang bandar ini tawarkan. 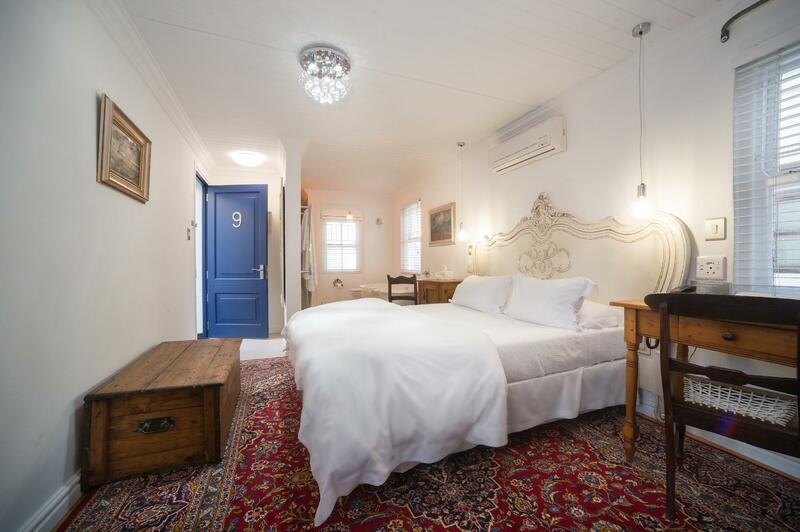 Pelawat yang datang ke hotel boleh melawat tarikan utama di bandar ini seperti: Stellenbosch Town Hall, Vebatim Bookstore, The Red Teapot Gallery. Di Batavia Boutique Hotel, perkhidmatan yang cemerlang dan kemudahan yang unggul menjadikan penginapan anda tidak dapat dilupakan. Semasa menginap di penginapan yang indah ini, tetamu boleh menikmati Wi-Fi percuma semua bilik, pengawal keselamatan 24 jam, pengemasan harian, pendiang api, khidmat teksi. Tetamu boleh memilih dari 9 bilik, semuanya yang akan memberikan suasana ketenangan dan keharmonian. Sama ada anda peminat kecergasan atau hanya mencari cara untuk bersantai setelah seharian bekerja, anda akan dilayan oleh kemudahan rekreasi kelas tertinggi seperti padang golf (dalam jarak 3 km) , kolam renang terbuka, taman. Apa juga tujuan lawatan, Batavia Boutique Hotel merupakan pilihan yang terbaik bagi penginapan anda di Stellenbosch. Very pleasant small hotel close to town centre yet quiet. Range of excellent restaurants within easy walking distance. Room was very comfortable with good bathroom and shower. Staff very friendly and helpful. Breakfast was fine except for the quality of the smoked salmon and bacon which I overlooked to mention to the staff. 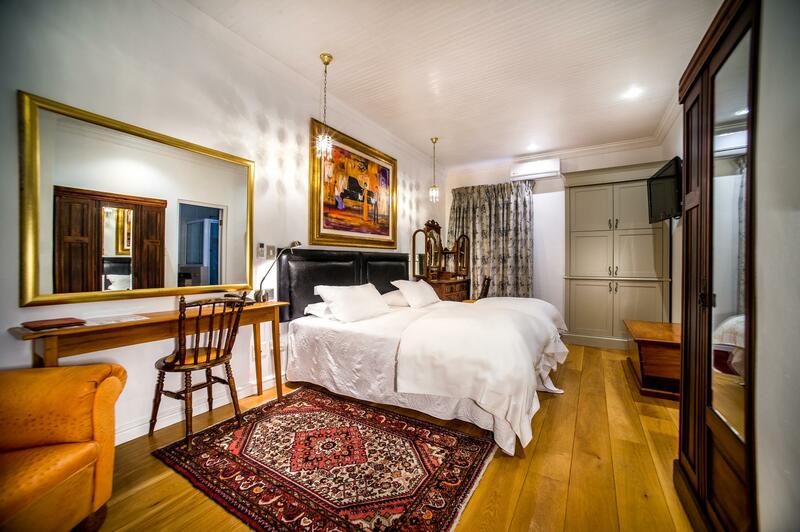 Overall a very good place to stay in Stellenbosch. The location of this place is excellent - a quiet street but near the centre of Stellenbosch & with many restaurants within a very short walk. Staff were generally helpful & pleasant. Rooms were old fashioned & while our room was quite large, the beds were very small & someone 6' tall such as myself would not get a good sleep. Breakfast was OK, but the cooked dishes were poor - hard, over cooked eggs & very dry scrambled egg. Firstly, Inge was fantastic and I would certainly recommend this hotel and if anything in comparison to,other hotels it's amazingly cheap. Great position, great rooms, and staff were so helpful. I would 100% recommend this little gem. A very wonderful stay where everybody enjoyed. Friendly stFf, homely atmosphere, close to shops. central location, beautiful room & bathroom, friendly staff. We chose this hotel for its central location. There were parking spaces available and we just left the car there during our stay and walked everywhere. The room was beautifully decorated and the bathroom very luxurious. The breakfast was great and the food was of good quality. The staff was friendly and very helpful. We will return! Lovely rooms, superb location, great staff. I have stayed many times at the Batavia and will definitely be going back. A lot of thought has been put into the rooms, the service was super friendly and helpful and they even throw in a huge spread of a breakfast.